In the novel, the practice of observing or “reading” the Shades dates back even prior to the Great Alluvion, although the practice has undoubtedly become refined over time. Originally, observing the Shades probably evolved as a way of closely viewing natural events in order to gain insights for practical purposes such as hunting or navigation. By the time the first histories were being properly recorded however, the practice had evolved into various forms. Most zetii are taught to initially use the Shades as an aid to meditation or as a technique to get “closer to Ocean”. Scholars of the Way take this to the ultimate degree and will sometimes spend periods of more than a day in a trance like state while watching the Shades change states during a diurnal cycle. Many zetii will consult the Shades for guidance or inspiration when making key decisions. For some, they simply help clarify their thought processes. Many others, particularly females, believe they can actually predict the future to at least some degree. The Shades of Blue are not, in fact, necessarily blue, but derive their colour from factors such as suspended matter in the water, the depth, the degree of cloud cover in the sky, the altitude of Senx (the Sun), and the condition of the water surface. Thus the colours may be blue, grey, green or even shades of red. 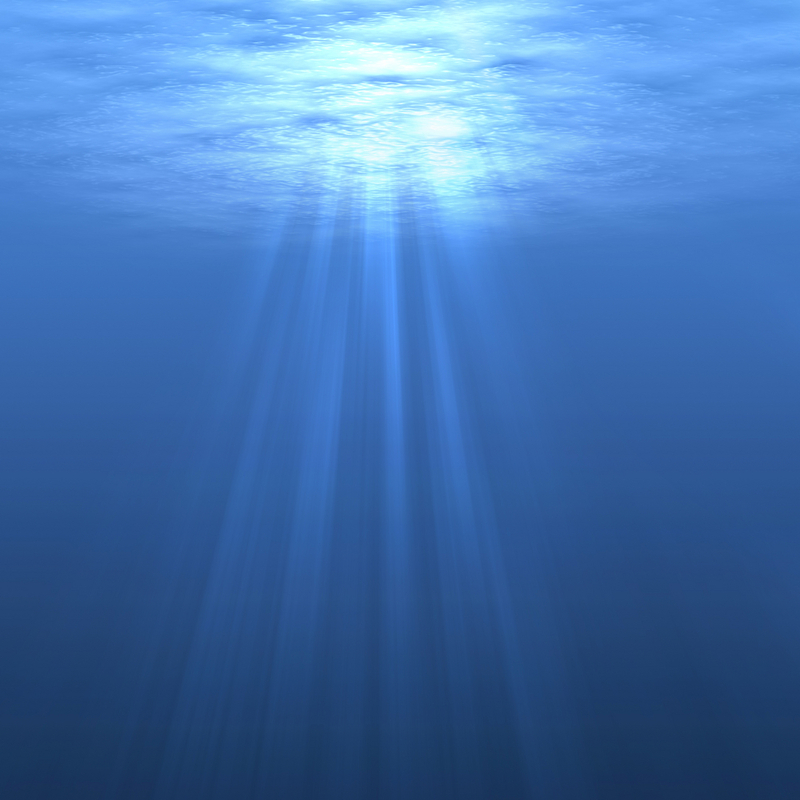 Additionally, the same “shade” may appear quite different at fifty feet depth from its appearance at five feet depth. Ilia: The quality, direction and intensity of light are defined into seven categories, the Ilia. More than one Ilia may be present at a time. The light at a particular point in time and space will therefore be described as being in a particular Kruma and Tonella, and will usually also have one or more Ilia ascribed to it. The following list is a very simplified explanation of how the Shades are interpreted. It is vital to realise that the zetii do not view the Shades as static picture but as a dynamic continuum. It is rare that they remain constant for long, and the act of change from one state to the next is seen as being as important as the situation at any given moment.